Work began yesterday on the border regeneration for Herefordshires family run Allensmore Nurseries. 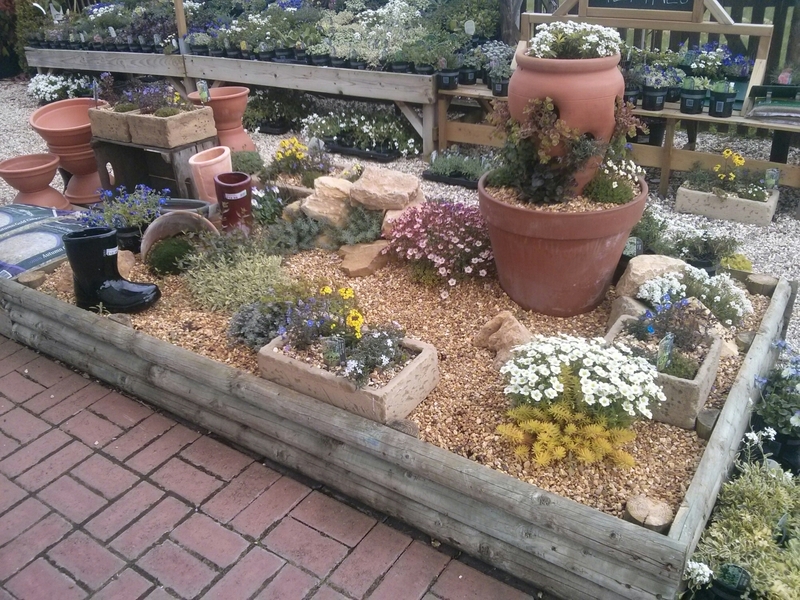 The brief: to create an exciting, colourful autumnal entrance way border for all to enjoy showcasing the plants Allensmore grow and supply to garden centres nationwide. Looks like it’ll be a somewhat rainy weekend but we are here and all set up for a fab weekend at Hellens Garden Festival none the less!! 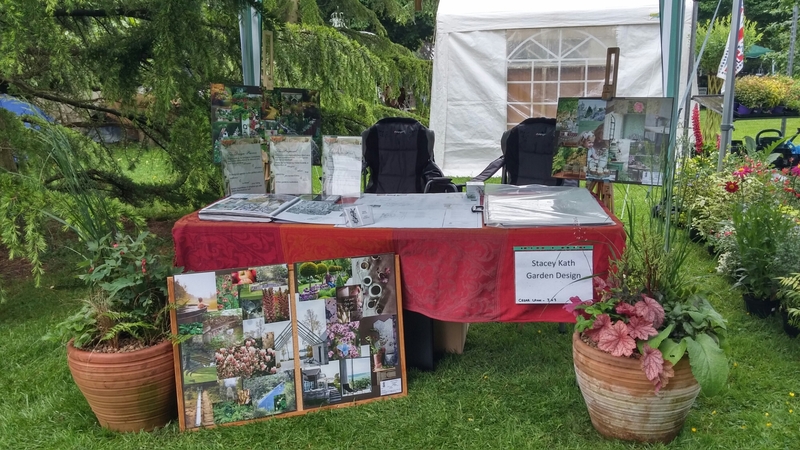 Come join me at Hellens Garden Festival at Hellens Manor, Much Marcle on the 11th-12th of June! The weekend is sure to be a fun filled, jam packed garden festival set in the fabulous grounds of Hellens Manor, Much Marcle. It is the year of the Alpines!